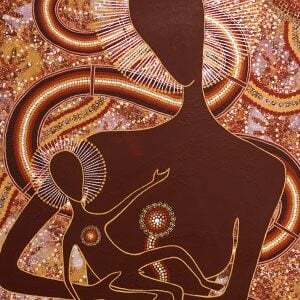 Aim & Purpose of the Aboriginal Catholic Ministry in Sydney The aim and purpose of the Aboriginal Catholic Ministry (ACM) is to promote reconciliation and mutual understanding, taking responsibility for the pastoral care of Catholic Aborigines and supporting them in the living of their Faith. 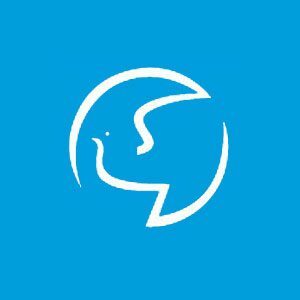 Catholic adult education centre run by the Marist Fathers, providing a variety of programs, hospitable to people of other traditions. Opened in 1945, as a school of philosophy, the Academy has over the last twenty years, developed an extensive adult education program with broad appeal. 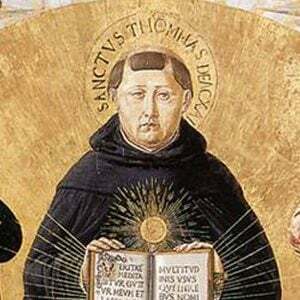 The Centre for Thomistic Studies Inc. offers year-round courses on Catholic Church teachings, based on the philosophy and theology of the “Angelic Doctor,” Saint Thomas Aquinas.